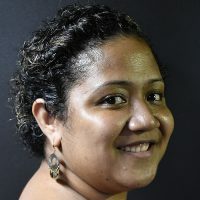 On the cusp of Easter, a gesture of the season saw some of the Fiji Broadcasting Corporation staff handing out Easter buns to early morning commuters today. Events Team Leader, Ruby Solanki says the purpose of the event was to spread Easter goodwill. Solanki says people were pleased with receiving additional breakfast buns in the early hours of today at several junctions in Suva as well as Labasa and Nadi. She says this was also a chance to promote the company’s upcoming events such as Bum Mein Hai Dum where someone will walk away with a brand new home and Drejia Me Lem in which the winner will drive away with a brand new Hyundai Tucson valued at $63 000. 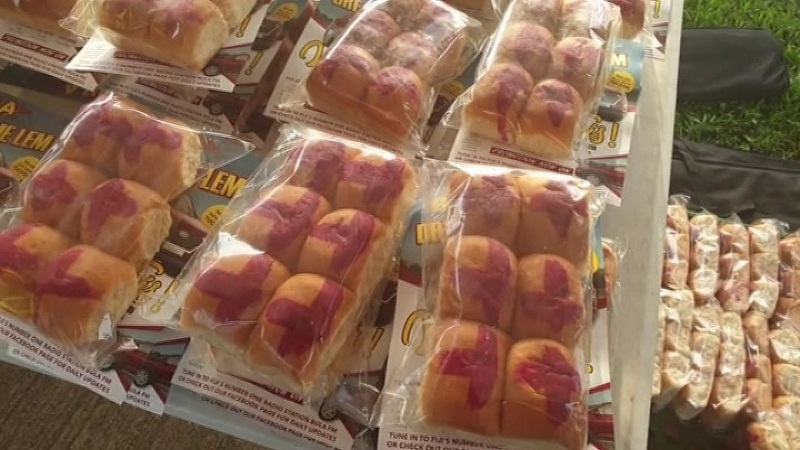 Hundreds of packs of half a dozen hot cross buns were given away as part of the promotion.